UPDATE - As much as we wanted this rumour to be true, several outlets, including 109.com, comicbook.com and Entertainment Weekly, are citing from trusted sources in both Fox and Marvel that it is unfortunately false. 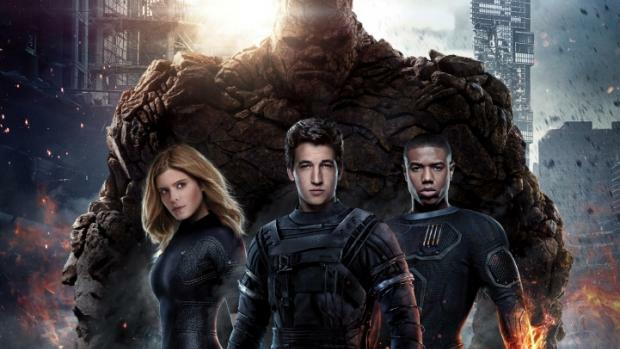 With the reboot crashing and burning just a few months ago, there has been a lot of speculation to the big screen future of the Fantastic Four. While producer Simon Kinberg has gone on record that Fox aren’t done with Marvel’s First Family, common consensus among fans is to let the rights revert back to Marvel, and for Marvel Studios to have a try with the characters. But a new rumour from Den of Geek suggests that the fans have gotten their wish, with Fox’s far more lucrative comic book property, the X-Men, playing a major role. Fox recently announced two X-Men spin-off t.v. shows, Hellfire (following the villainous group from X-Men: First Class) and Legion (focused, to be co-produced by Fox and Marvel Television. This is an unprecedented deal (I would have never imagined the two studios working together like this), and seemingly in exchange for the t.v rights to the X-Men, Fox returned the rights to the Fantastic Four to Marvel, with the deal supposedly including Galactus, Doctor Doom, and The Silver Surfer. 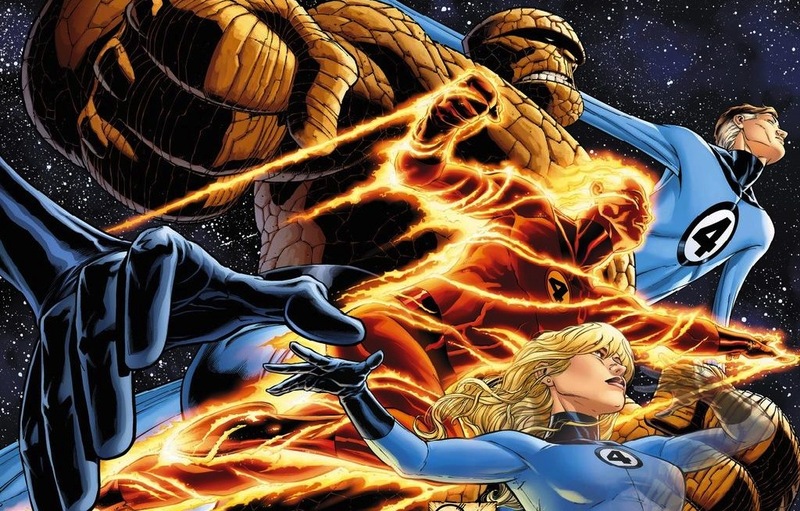 If this turns out to be true (and it has every possibility to be), the Fantastic Four will land firmly in purview of Marvel Studios, and could very well be earmarked for one of the mystery 2020 slots. Not only that, both Galactus and Doctor Doom are incredibly high profile villains who could branch out in any other part of the MCU. It’s easy to imagine the Guardians of the Galaxy coming face to gigantic face with the planet eating Galactus, or Wakanda, the African nation led by Black Panther, going to war with Doctor Doom’s Latveria. Of course, given the Fantastic Four’s track record, they do have an uphill struggle to make the core characters work in the MCU. 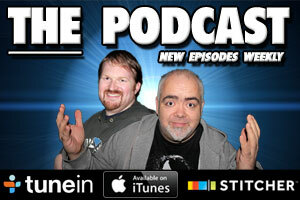 But Marvel Studios have had a good track record so far. Everyone scoffed at Guardians of the Galaxy hen it was first announced, calling it their first failure. Ditto Ant-Man. Both went on to the prove the detractors wrong. But of course, nothing is official at this stage and should be taken with a pinch of salt. But, if it turns out to be true, are you excited for the Fantastic Four to be back at home with Marvel? Sound off below.